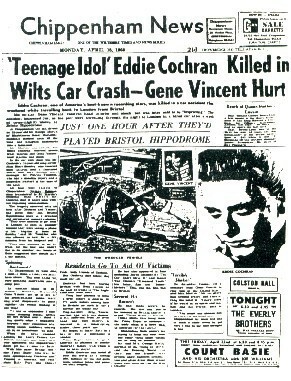 Eddie Gochran. . Wallpaper and background images in the Rock'n'Roll Remembered club tagged: summertime blues skinny jim pink pegged slacks c'mon everynody. cut across shorty.